AT&T has announced two new plans with HBO for its DIRECTV NOW streaming service. Tomorrow we’re debuting two new AT&T video packages that include premium access to HBO. With HBO, customers can now enjoy every episode of the best shows like Game of Thrones, Veep and Big Little Lies, plus blockbuster movies, family favorites, documentaries and more – live, streaming and on demand. 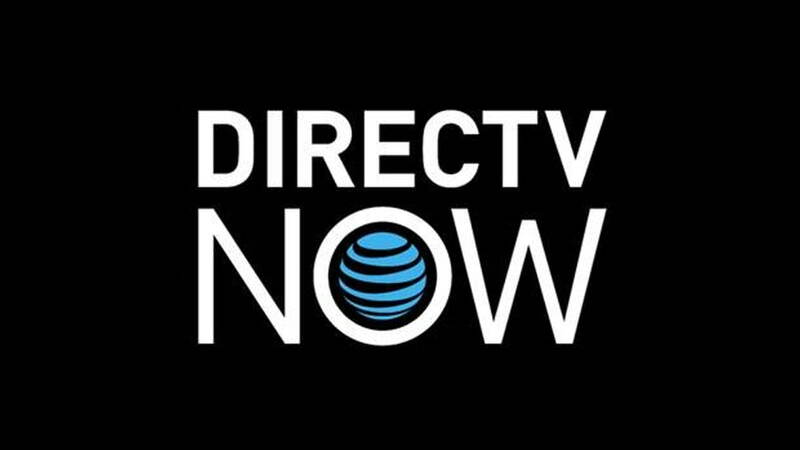 The new DIRECTV NOW PLUS ($50) and MAX ($70) packages will purportedly "provide slimmer, quality-driven content lineups at competitive prices and with no annual contract". The MAX package will get you more live sports channels, video-on-demand choices and HBO and Cinemax included.